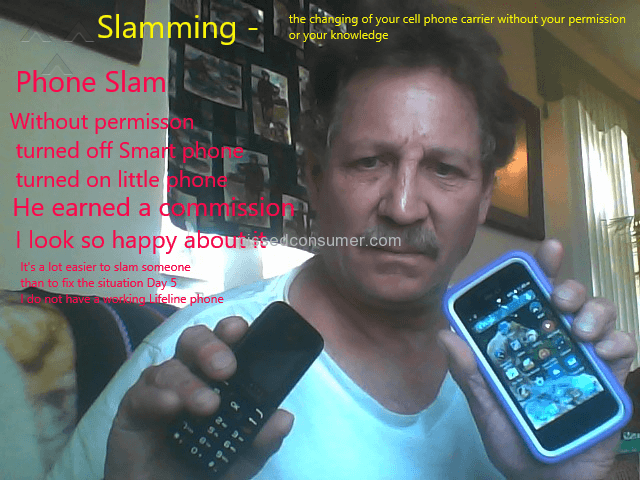 After starting the process almost 6 months ago, still don;t have a phone. I have filled 3 applications and supplied several documentations and still told i need to send in other sensitive documentation to help determine since they cant find me in the database with any of the programs we are on. No contact info to be found to talk to a live person, instead its all automated. NOT HAPPY AT ALL!!!! So much for the lower income actually getting a phone! 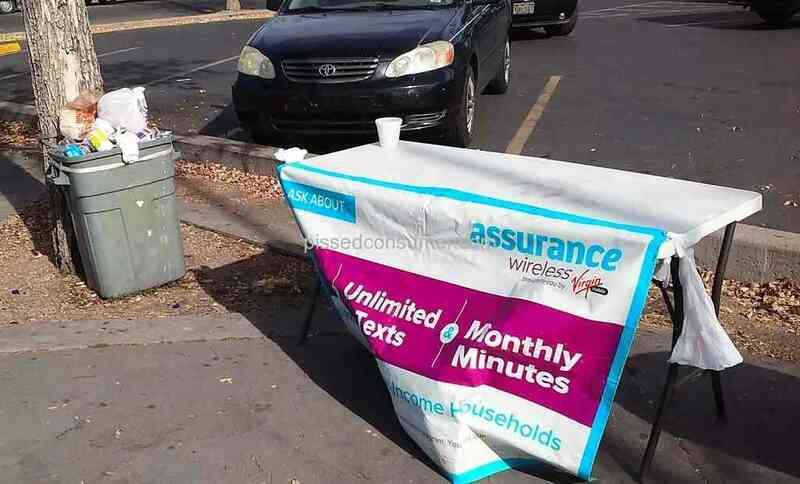 Assurance Wireless in Pueblo, Colorado - Games and lies to cover them up!